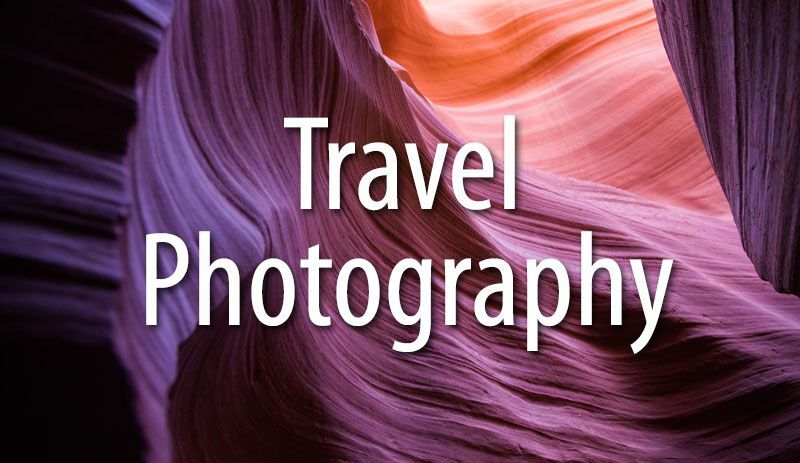 Are you looking for cool travel spots to visit? 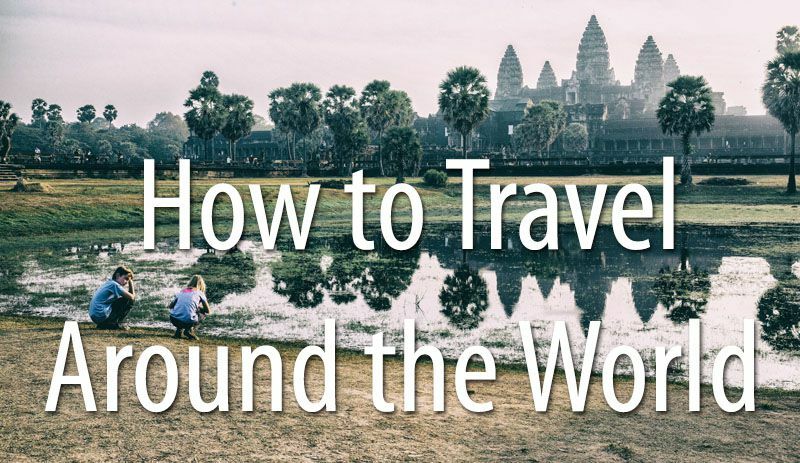 How about somewhere different than the ultra-popular Paris, London, New York City, or even Iceland? Sure, those are all amazing, but if you are looking for a place that is a little more unique, we have some ideas for you. This is not an “off-the-beaten-path” list nor is it a “best destinations in the world” list. 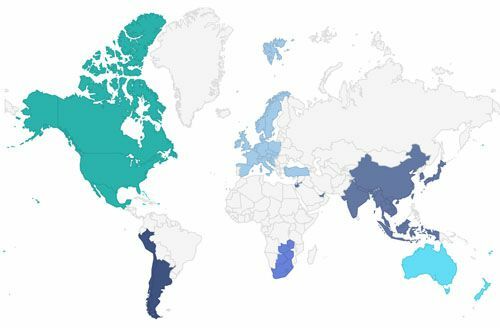 All of these places are still rather popular, but they don’t have the same notoriety as destinations like the Grand Canyon or Machu Picchu. 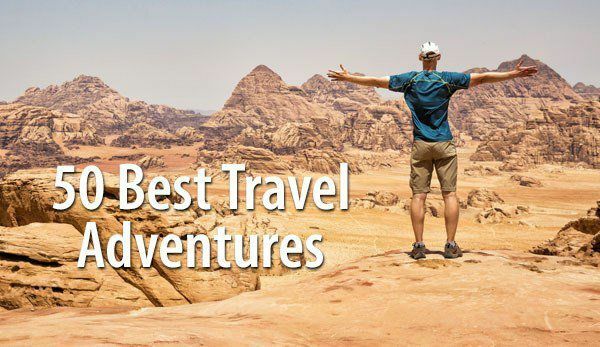 And even though we think everything on this list is awesome, coming up with “best destinations” is a very subjective, personal experience. Simply put, here are ten cool travel spots that we think will make great destinations for your next vacation. 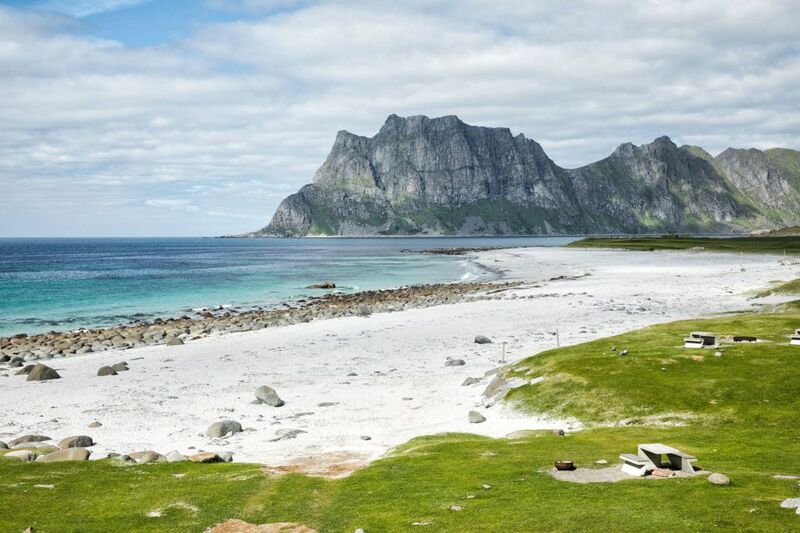 Who knows, maybe one of these will become your favorite vacation spot this year. San Marino is a tiny, independent nation completely surrounded by Italy. 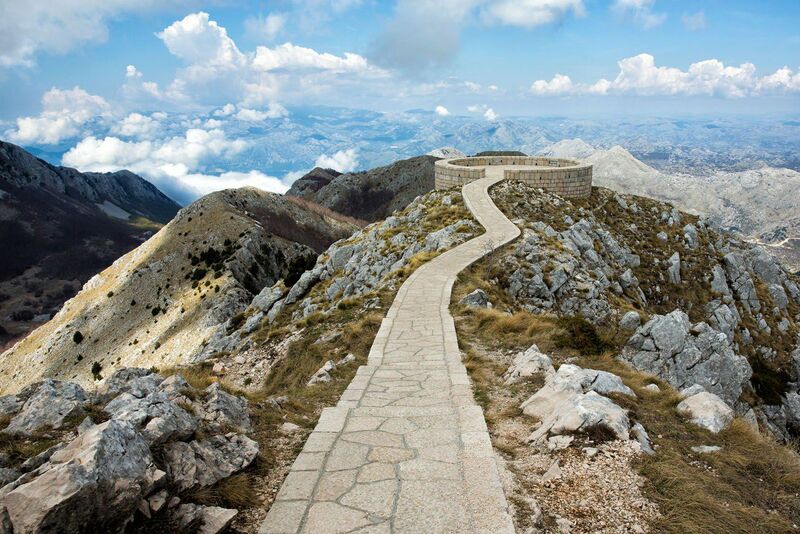 It has a spectacular location, nestled in the mountains near the Adriatic Sea. The capital city, also called San Marino, is a maze of hilly, medieval streets, dotted with cafes and small shops. From the guard towers and the piazzas, the views over the surrounding countryside are gorgeous. 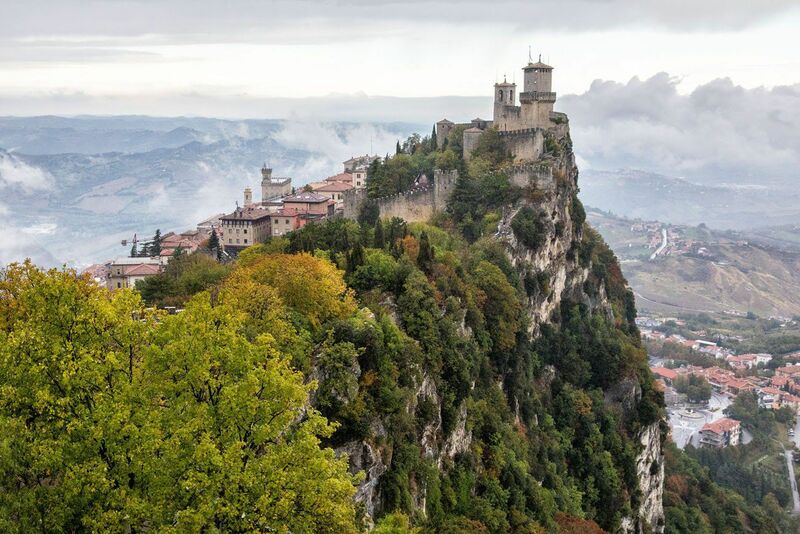 San Marino is a country that exceeded our expectations. 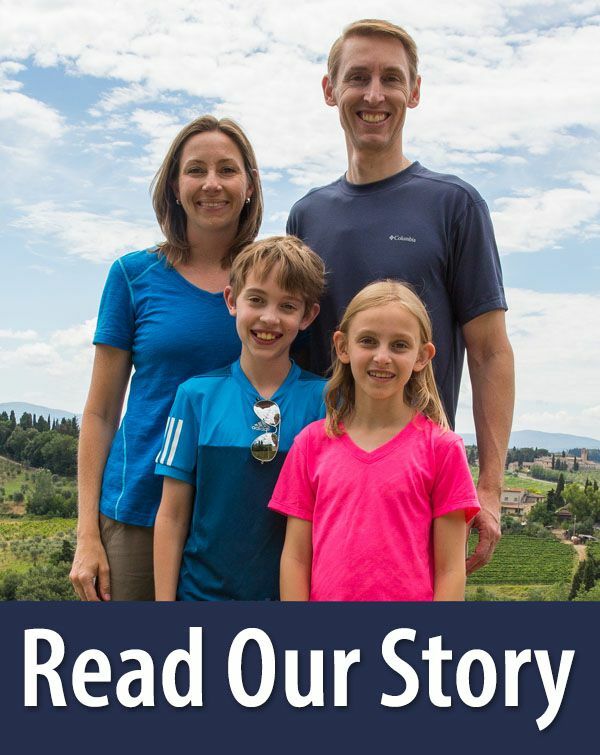 It’s gorgeous, it’s fun to explore, the views over the vineyards of nearby Italy are breathtaking, and the food is delicious. Spend a day wandering the picture-perfect streets, climb the guard towers, and enjoy the views. 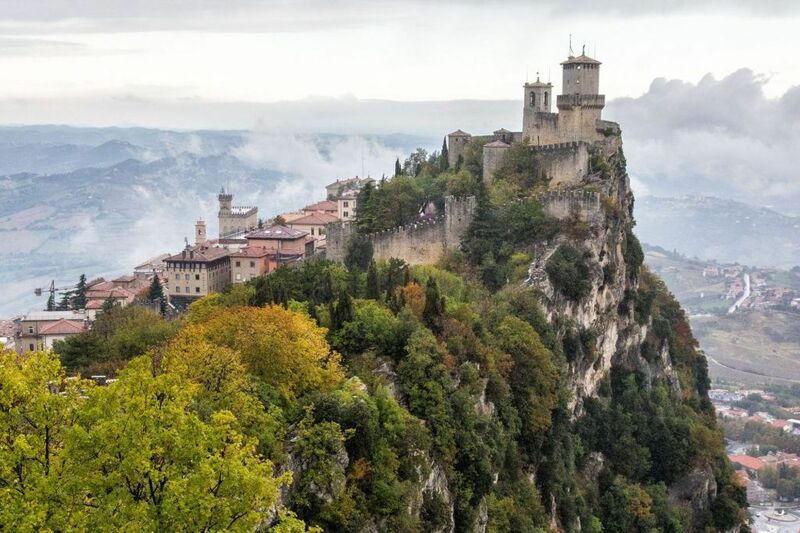 If you have plans to visit Italy, consider adding one to two days to your itinerary to visit the tiny but amazing country of San Marino. 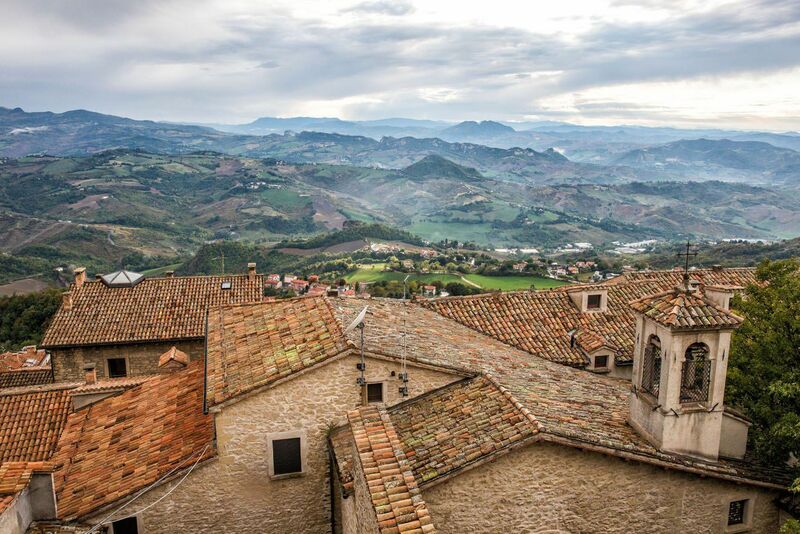 Read more: San Marino: Europe’s Most Underrated Destination? 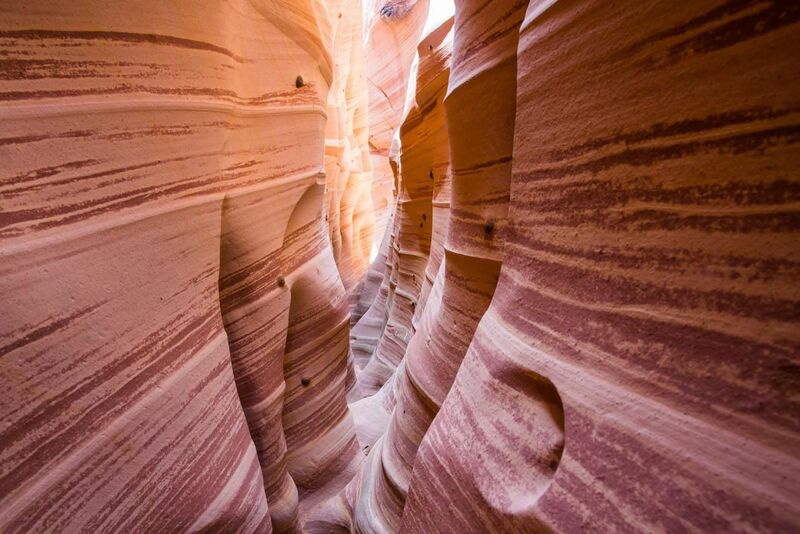 Grand Staircase-Escalante is a huge area of protected land in southern Utah. It is one of the last unmapped areas of the United States. Recently, Grand Staircase-Escalante made headlines when it was announced that the monument’s size would be reduced by 47%. 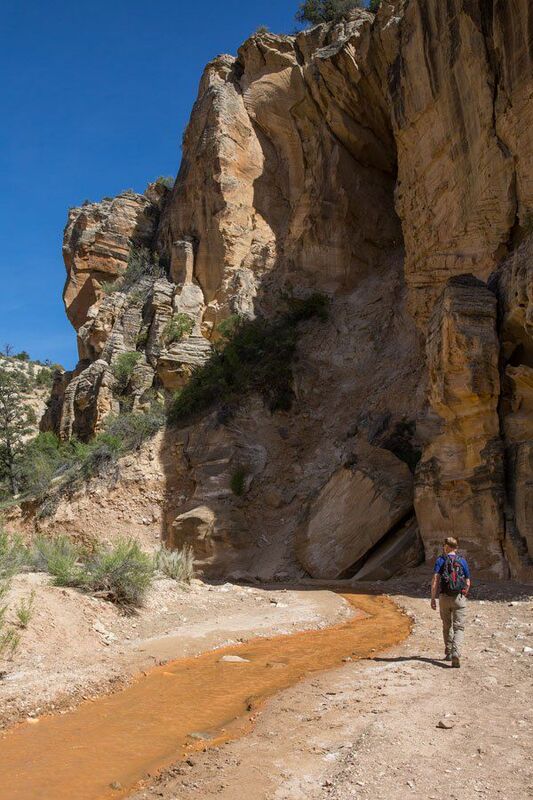 We spent several days exploring Grand Staircase-Escalante and what a great experience we had. Scramble through slot canyons, drive on dusty, dirt roads, and be amazed at the diverse beauty of this part of the United States. Grand Staircase-Escalante still remains a somewhat under-the-radar destination, as most people flock to the more popular parks such as the Grand Canyon, Zion, Bryce, and Arches (which again, all are amazing). 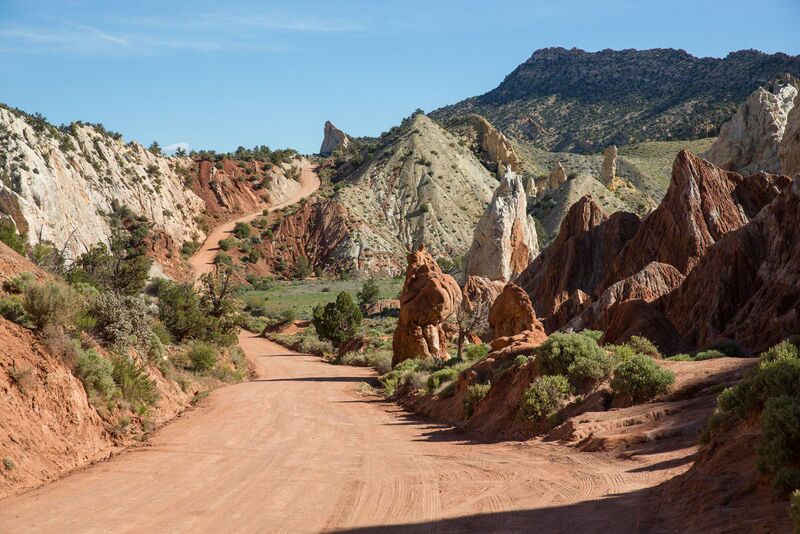 So, if you want to leave the crowds behind, consider a visit to Grand Staircase-Escalante. Montenegro is a gorgeous country. 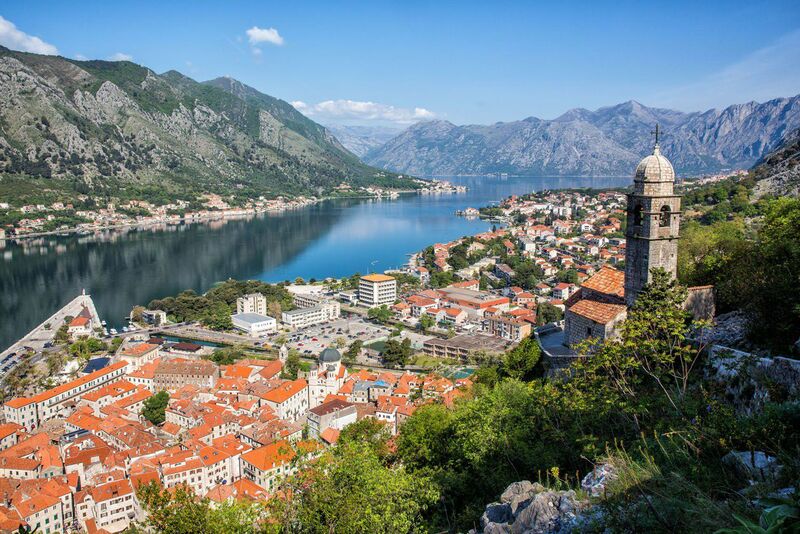 With its walled coastal towns, stunning Bay of Kotor, misty mountain peaks, and off-the-beaten-path wetlands, this small country is full of surprises. Most people visit Kotor on a day trip from Croatia, but there is enough to do here for days, even weeks. 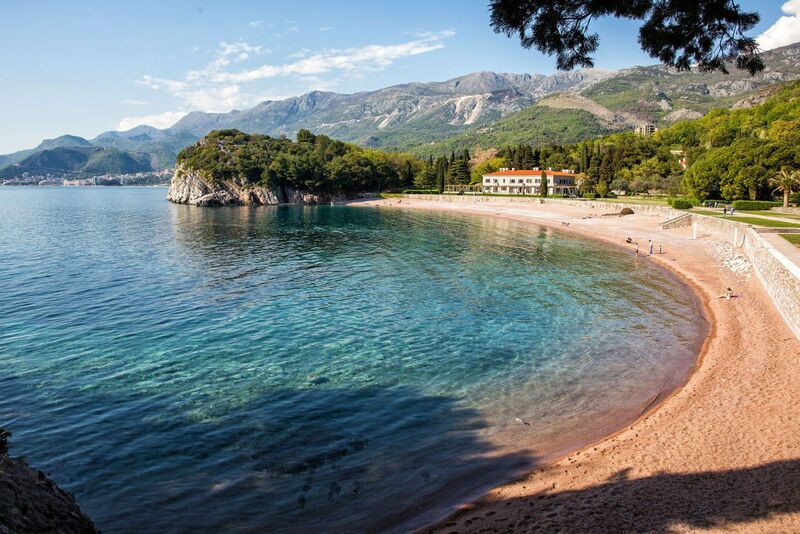 Montenegro makes this list because it blew away our expectations. 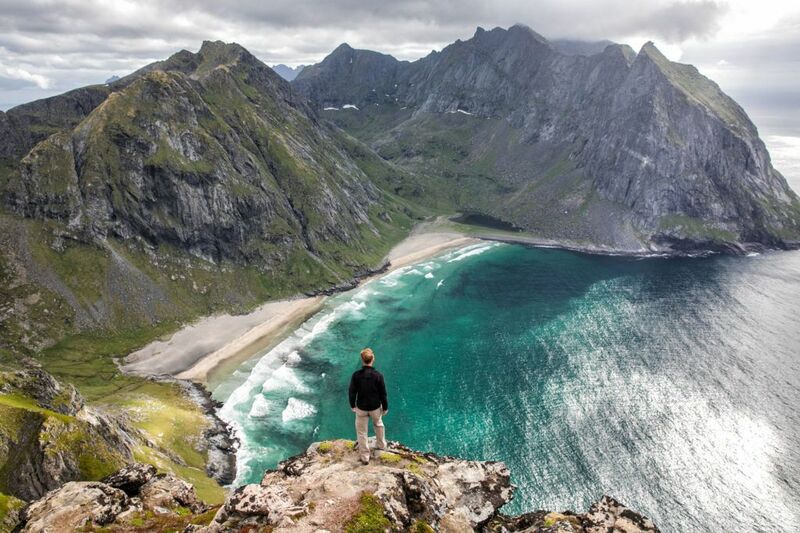 For a country so small in size it sure does have a lot of spectacular places to visit. This small island was almost unheard of just a few years ago. That all changed with the filming of Star Wars: A Force Awakens and The Last Jedi. 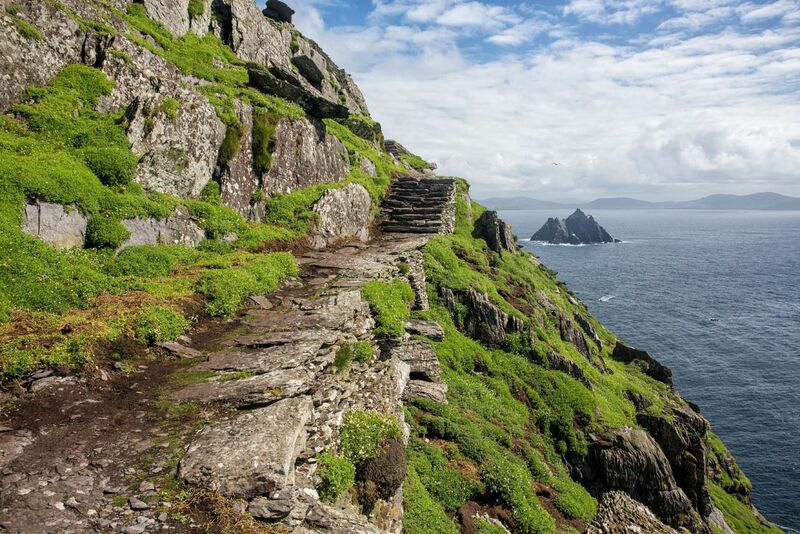 Skellig Michael is a filming location for both of those movies. Now, this rugged, remote island has become quite the hot spot to visit in Ireland. Skellig Michael was one of our favorite experiences in Ireland. 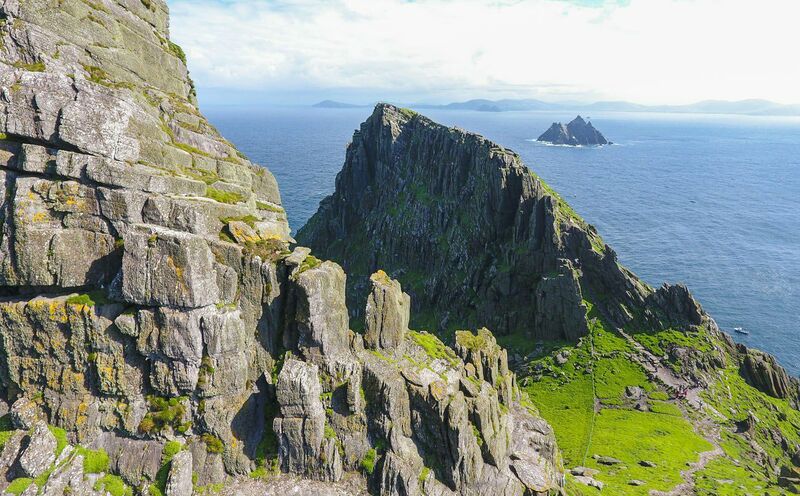 Cross the Atlantic in a small boat, climb uneven stone steps, and look back towards the coastline of Ireland…this is one of the best ways to spend a day in Ireland (whether or not you are a Star Wars fan). Only 180 people per day are permitted on the island, so getting a ticket can be challenging. Plan your trip well in advance and keep your fingers crossed for good weather. This will be an experience you will not forget. 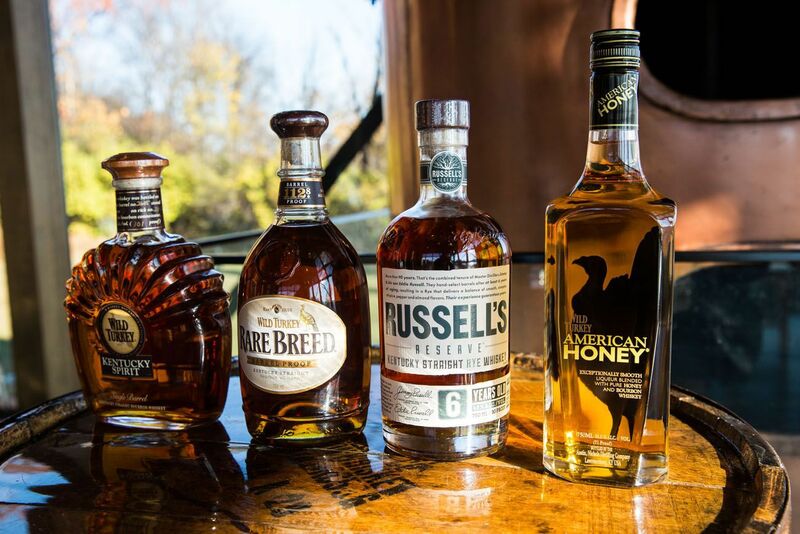 This is a little less adventurous than a boat ride across the Atlantic to Skellig Michael, but exploring the Kentucky Bourbon Trail is a great way to spend a weekend in the United States. Bourbon is booming and during the past several years, bourbon sales have been increasing exponentially. 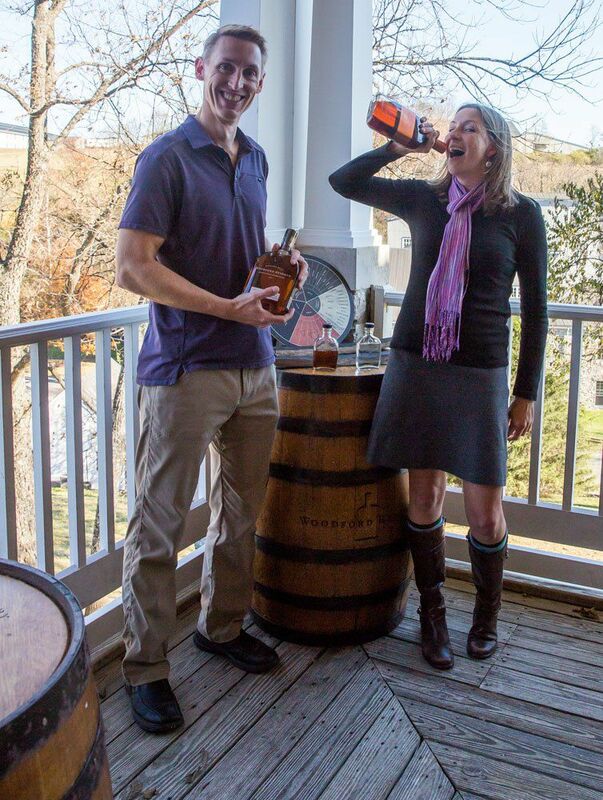 What better way to learn about and sample bourbon than on the Kentucky Bourbon Trail? The Kentucky Bourbon Trail is a collection of ten whiskey distilleries. Each of these distilleries offers tours and tastings. On the tours, learn how bourbon is produced and end with a bourbon tasting. There is more to the Kentucky Bourbon Trail than just distillery tours and bourbon tastings. It’s a step back in time where you learn about the history of Kentucky. You will drive through scenic bluegrass Kentucky, with horse farms as far as the eye can see. Spend the night in a historic tavern, enjoy the nightlife in Louisville, or visit the birthplace of Abraham Lincoln. Whether you have two days or a week, there is plenty here to keep you busy. 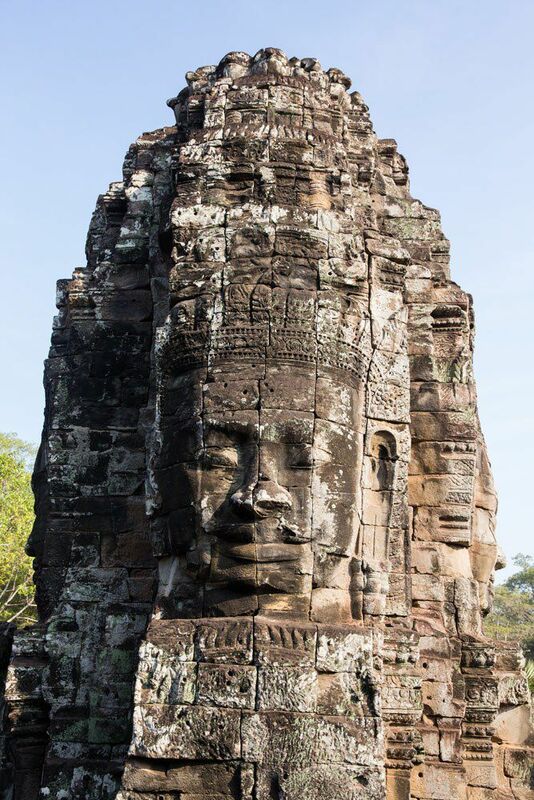 We fell in love with Bayon. This place is so unique, with its enormous faces carved in the stone, each with just the tiniest grin. 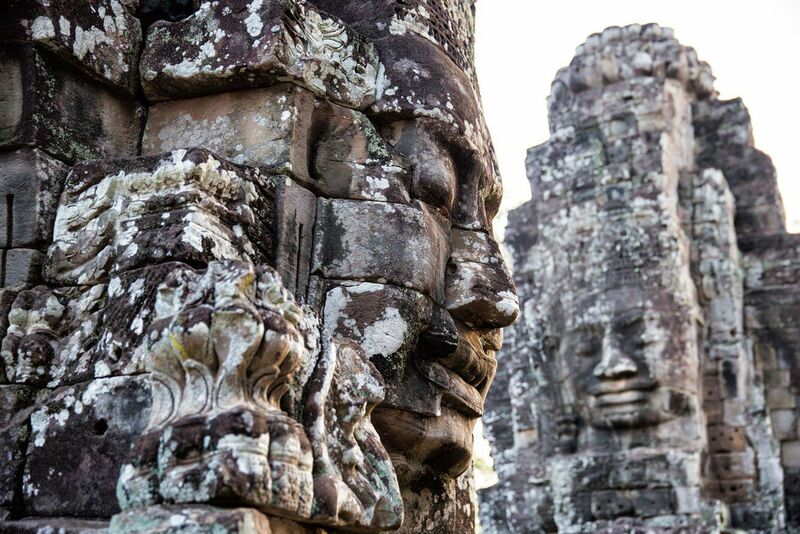 Bayon feels serene, mysterious, and even a little bit bizarre. It is the unexpected strangeness of this place that we fell in love with. 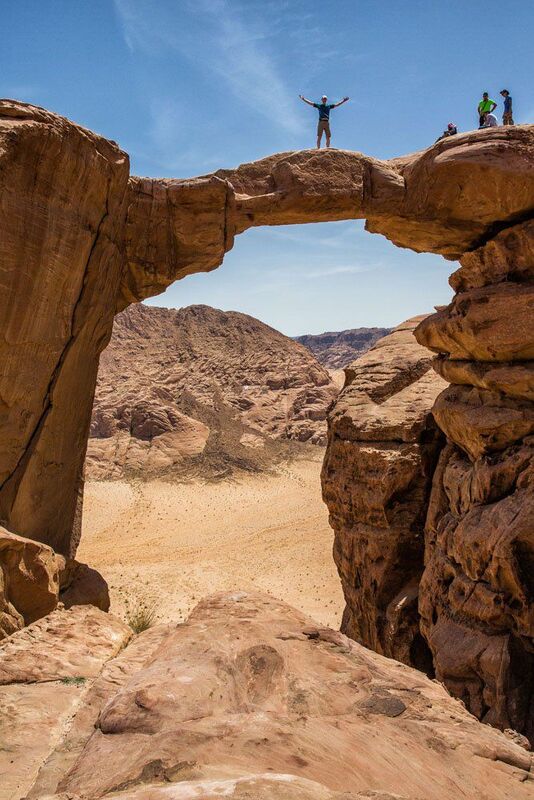 The Wadi Rum Desert blew away our expectations. Before our visit, we heard nothing but rave reviews about this place but still, for some reason, we were blown away by Wadi Rum. 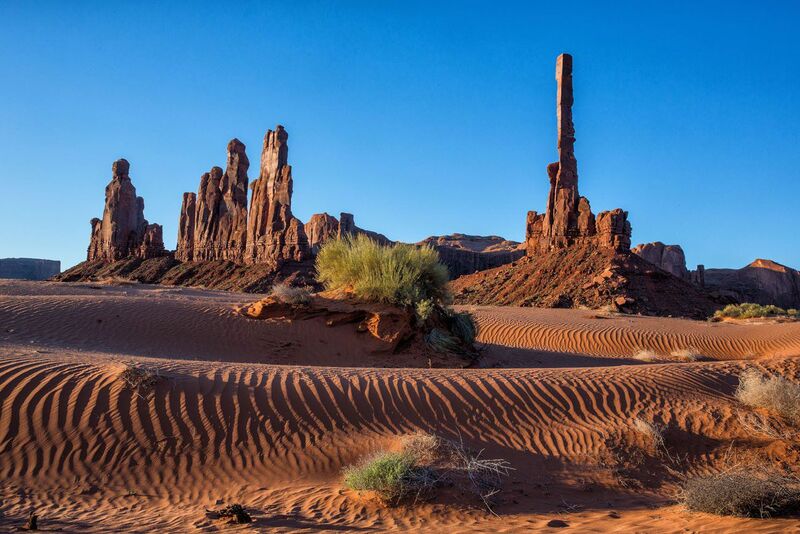 Incredible desert scenery, red Martian sand, rock arches, bedoin camps, wild camels, desert flowers…this place is gorgeous!! 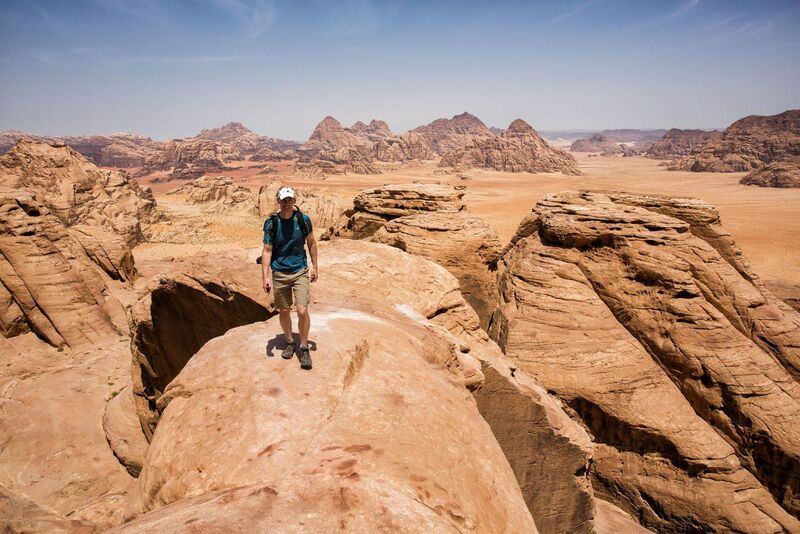 Go hiking, explore the desert in a 4×4, go rock climbing, or do a multi-day trek through the desert. And when you are finished here, Petra is right down the road, waiting to be explored. 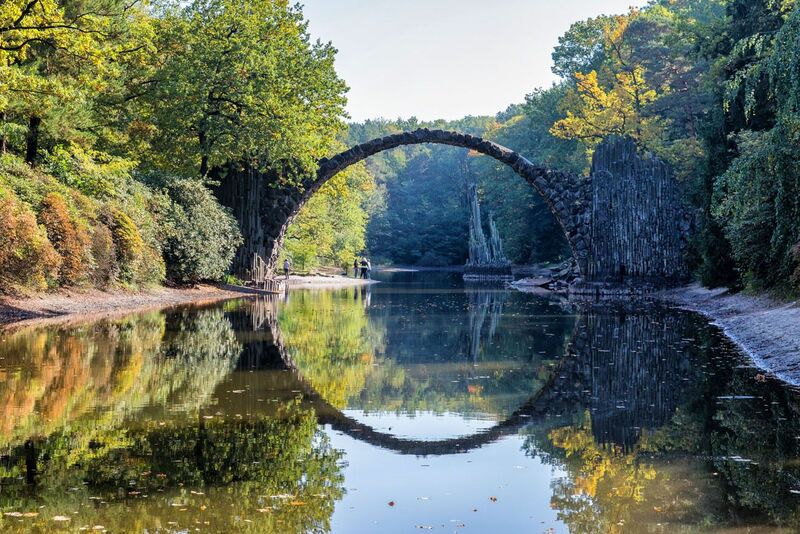 Rakotzbrücke, also called the Devil’s Bridge, looks like something that belongs in a fairytale. This is another place that is gaining popularity, mostly because images of this bridge keep popping up on Instagram and Pinterest. A visit to Rakotzbrücke is very quick, it’s free, and it can be combined with nearby destinations for an awesome German road trip. Sure, it’s possible to drive right through the Valley, visiting the main sites in just two or three hours, but if you really want to explore it, consider spending at least one day here. 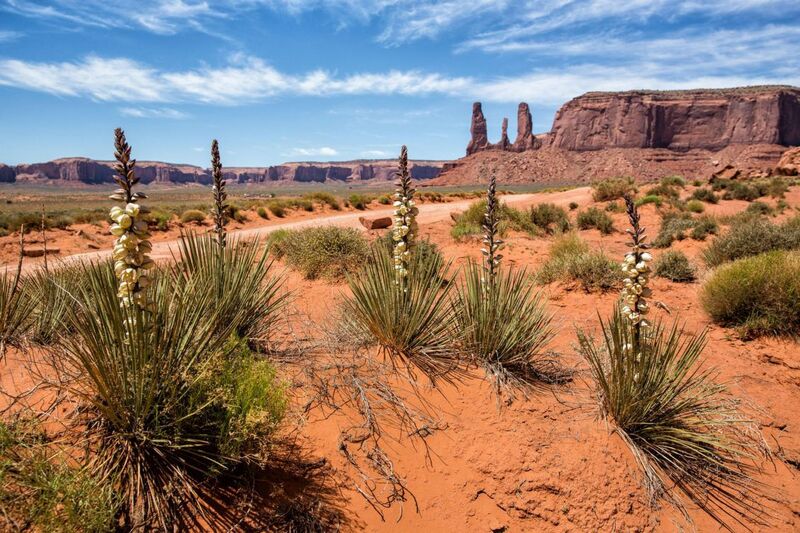 We were surprised at how much there is to do in Monument Valley. 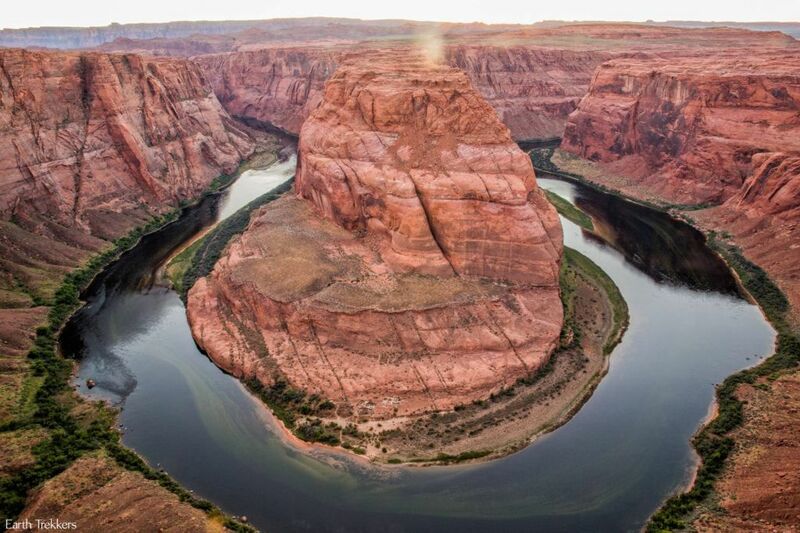 Drive the 17-mile Tribal Park Loop, enjoy the view from Forrest Gump Point, take a sunrise or sunset tour of Monument Valley, or go on an all day excursion out to Hunt’s Mesa. 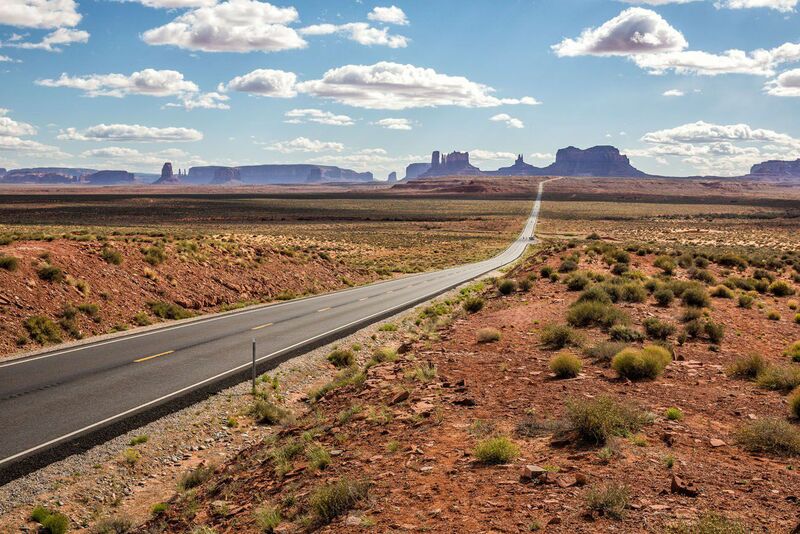 Monument Valley makes a great destination if you have plans to go on a road trip through the USA. Driving the Garden Route of South Africa is an amazing journey. Not only is the scenery gorgeous but the opportunities for action-packed activities are almost endless. 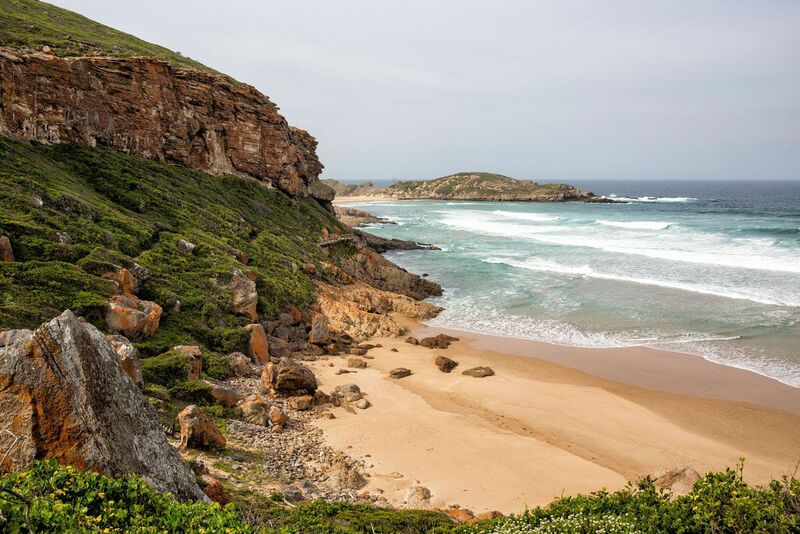 Feed an African elephant, walk a cheetah, ride an ostrich, go whale watching, hike amazing Robberg Peninsula, and even go shark cage diving if you dare. 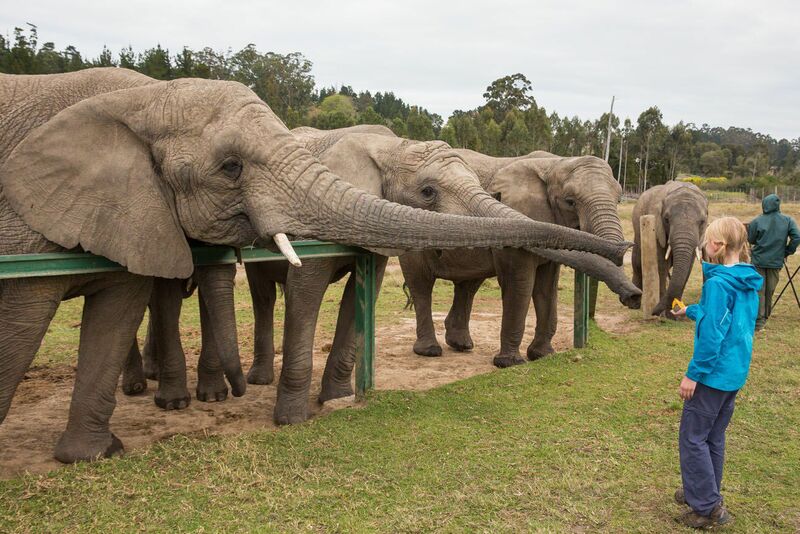 South Africa is such a wild place to visit, and the Garden Route is one of its best spots. The week we spent on the Garden Route was one of our best experiences while traveling around the world. Everyday was a new adventure and another cool spot to explore. 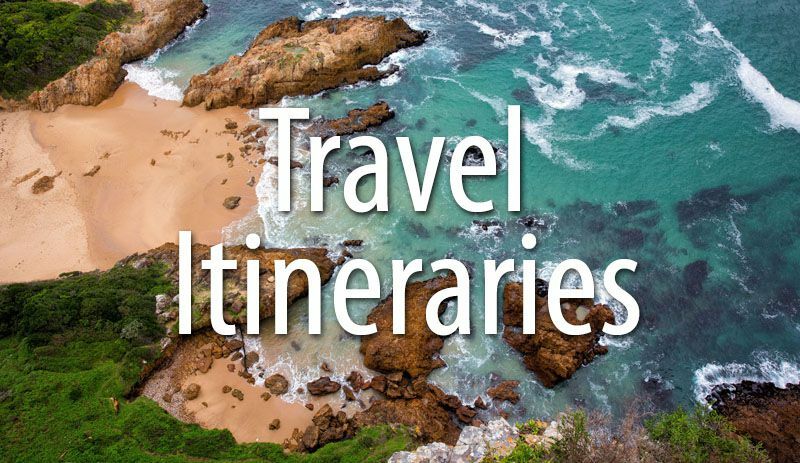 Which of these destinations is your favorite? Comment below! I am very much enjoying your amazing adventures. How lucky are your children to have these experiences and be bonded as a family in sharing them together. The BEST education and personal development, character building, relationship building…I could go on and on! 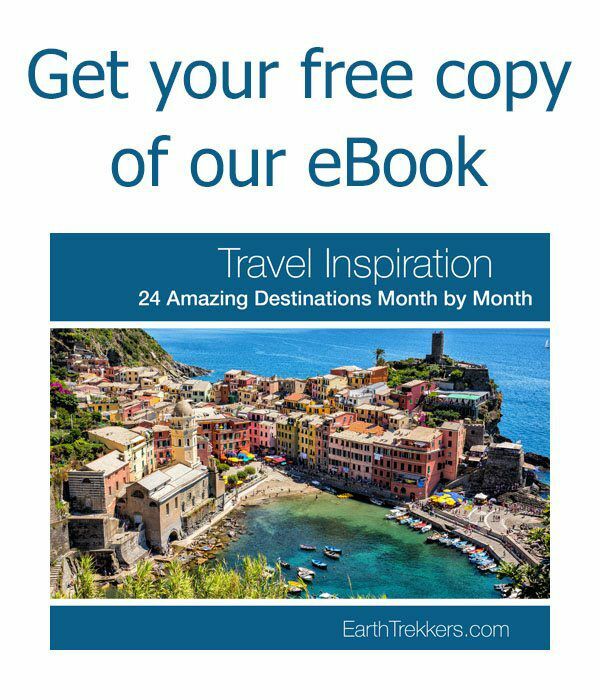 You know your kids will have the travel bug for life now! Very best wishes from a follower in Western Australia, and happy travels in 2018.